This week’s episode is brought to you by Grammarly. Download Grammarly for free today! This week on the InSession Film Podcast, Tim Costa from the First Time Watchers podcast fills in as co-host to discuss the latest A24 horror extravaganza Hereditary, as well as our Top 3 Horror Movie Performances! We also offer a few more thoughts on many of the trailers we got this past week, and round out the show with more of A24’s “horror” films for our poll. Big thanks to Tim for filling in this week, as it was yet another dream-come-true for Brendan. The conservation was both horrific and incredibly provocative, just like Hereditary, a film that has already been garnering much critical praise as one of the best horror films in recent years. 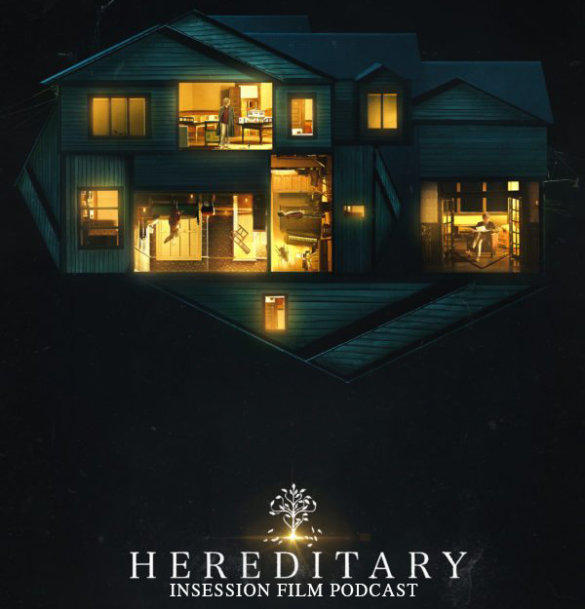 Check out this week’s show to see where we stood on Hereditary and let us know what you think in the comment section. Thanks for listening and for supporting the InSession Film Podcast! We discussed some of the MANY new movie trailers that were released during just this past week. 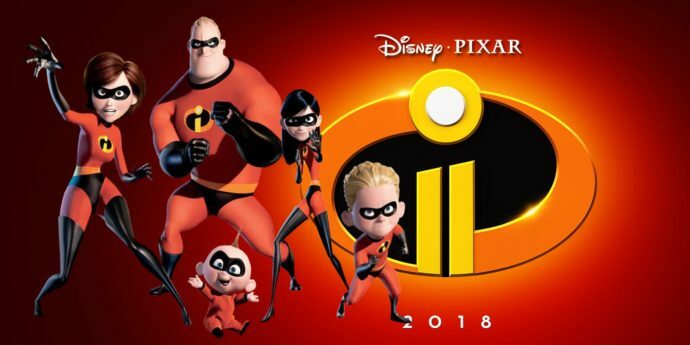 We specifically focused on Bumblebee, How to Train Your Dragon: The Hidden World, Suspira, A Star Is Born, and First Man. RELATED: Listen to Episode 271 of the InSession Film Podcast where we discussed Avengers: Infinity War! While horror is a genre many of us hold dear, we don’t always talk about the great and devastating performances that carry them. Many horror films even garnered Oscar nominations for their respective actors and actresses, notably films like The Exorcist and Carrie, so we decided to focus on those that have stuck with us over time. That said, what would be your Top 3?